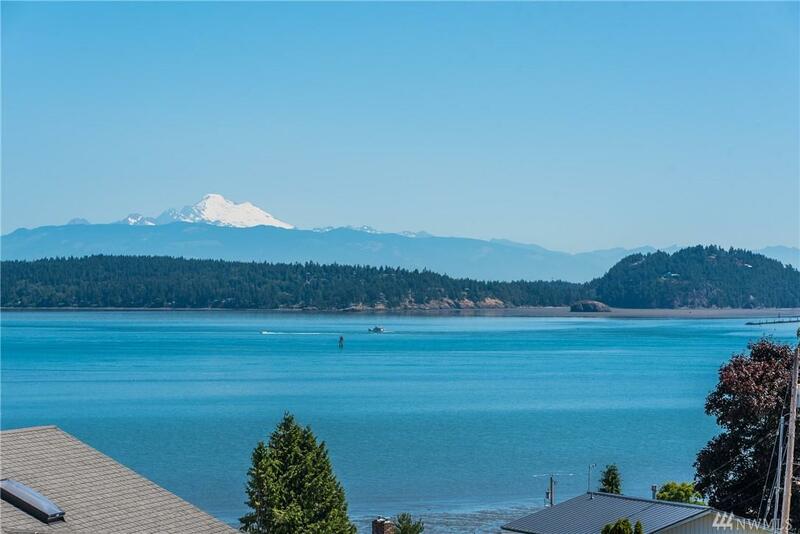 Huge, beautiful home, fantastic water & Mt Baker views - incredible neighborhood! Recent Major remodel & upgrade. New Roof/gutters, Windows, New Electrical sys, hardwood floors, Cook's kitchen, 2 Propane Fireplaces. 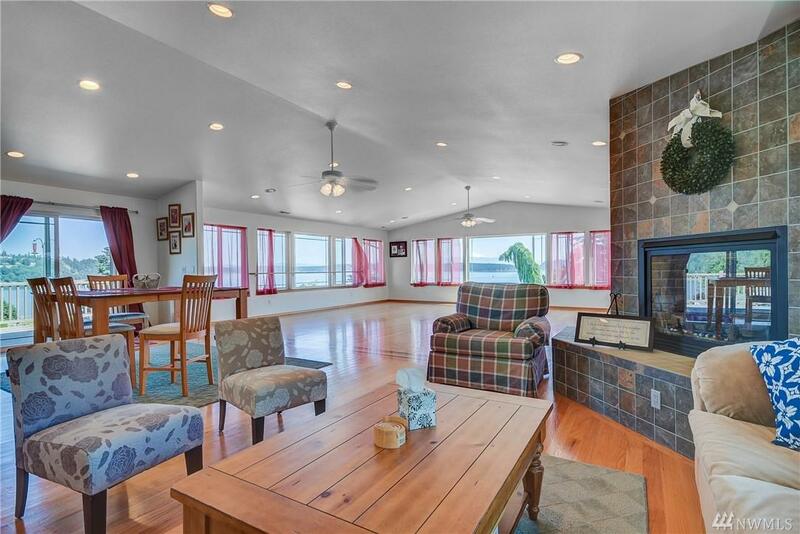 Giant great room - prefect for entertaining, Could be MIL w/Lrg Lv rm & 2nd Mstr Bd on lower level. 2-car garage with Lots of parking. 2 Trex decks, Shop/lawn shed. 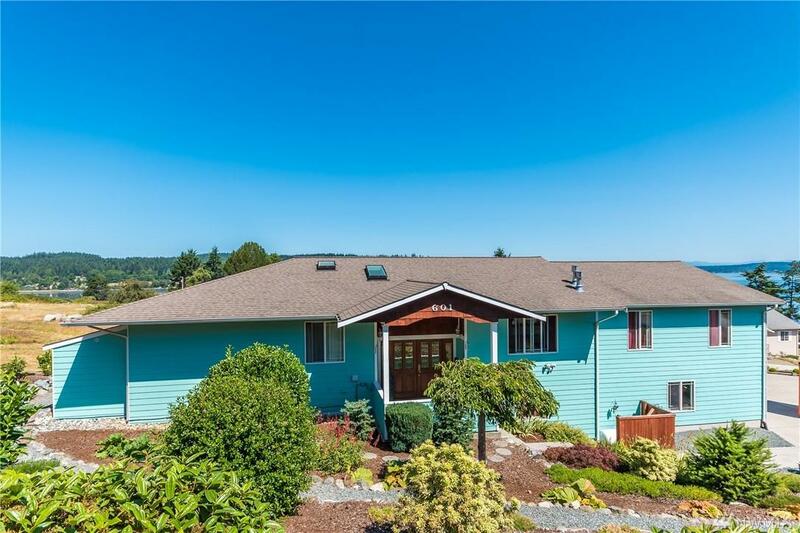 Beautifully maintained, easy-care landscaping w/irrigation system. Club house, Boat Launch! 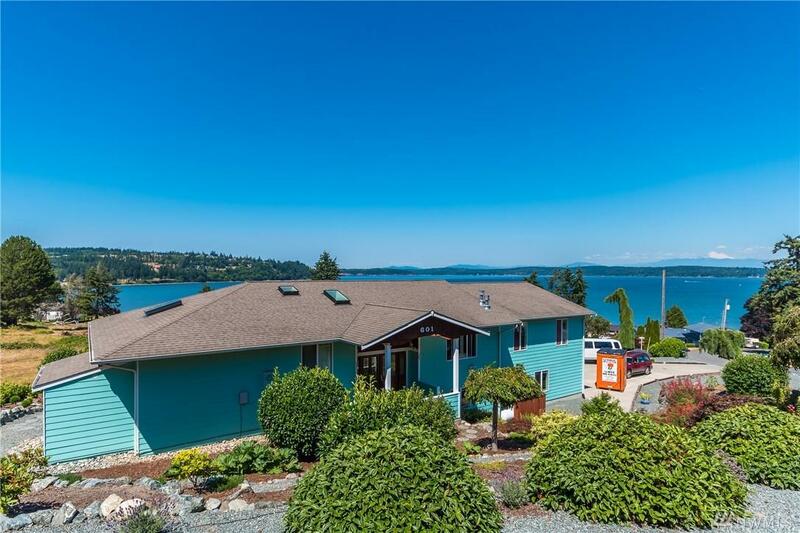 Your Pacific NW Dream Home! Listing Courtesy of Charlie Moore Realty.